As promised, this is Part II of last week's post when we shook up behaviorism. If you missed that post, click here. How did the three types of responses work with your students (or loved ones)? I'd love to hear about them; use the "comments" window at very bottom of the post to share your experience(s). Like always, leaving comments is simple stuff - no password or user name required. Today's ideas will be short and simple - how to give feedback to students (kids, colleagues, loved ones and assorted others) in tactful, respectful, effective and non-behaviorist ways. When offering feedback to students, share their "stars" and your "wishes." Stars are highlights of their best work or behavior. Wishes are thoughtful suggestions how to improve. Sometimes, I have peers give each other stars and wishes. I usually "train" them first by granting me stars and wishes. When they are savvy at that, I have them give stars and wishes to each other. Students seem to especially like feedback from their peers versus me all the time. Of course, caring classrooms and stars & wishes training them is paramount. 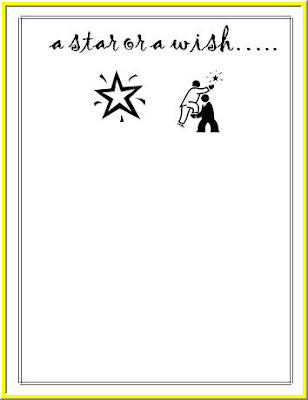 For this feedback, I typically use these handy slips I created and have students (or myself) circle the appropriate icon and grant the star or wish (sometimes both). If you'd like a full sheet of them ready to go, click here. A decade ago, I worked for Outward Bound and was taught this useful strategy. Like stars and wishes, it fosters constructive, non-behaviorist feedback. In this case, the pluses are highlights of a student's best work or behavior and the deltas are areas that need change. 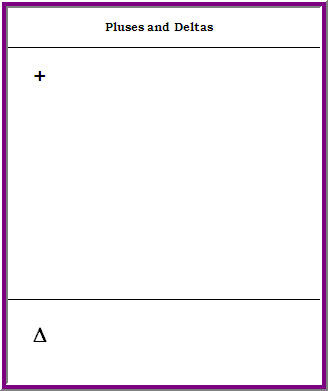 Delta, in this meaning, comes from the math and science worlds where the delta sign often means, "a small change in....". I generally use a paper tool like the one below. If you'd like a full sheet of pluses and deltas, click here. You can tell I am into paper feedback. Feedback Idea #3: Glows and Grows - my new favorite! I thank one of my graduate students, Josh, for this strategy he picked up from another educator and was kind enough to share with me (and his classmates during a class online discussion). 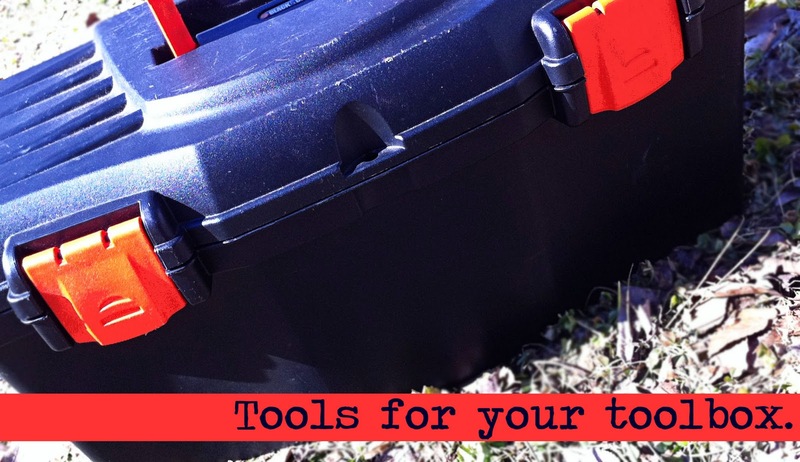 Like the previous tools, glows are highlights in a student's work or behavior. Grows are areas to improve. There is something about the rhyme and alliteration of "glows and grows" that speak to me. It is my feedback tool of choice, at the moment. 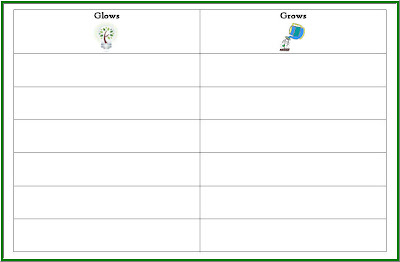 Click here for a full sheet of glows and grows. A big thank you to Josh! What other types of "contrast" feedback tools do you use? Share some of your ideas in the comments window below. If you are the first to leave a comment, click on the word "comment" to get us started. 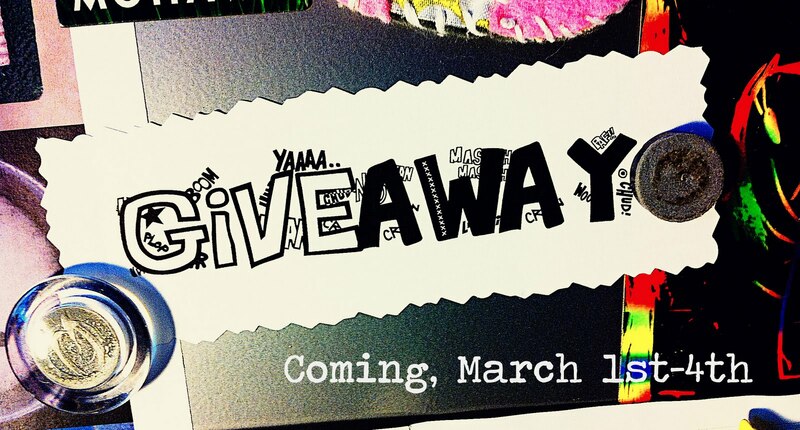 PS - One week until the first Upcycled Education giveaway begins! Want to win something cool?